Our Strategic Partners increase our capacity to lead people into a growing relationship with Jesus. Communities, cities, and countries aren’t changed by programs but by relationships. That is why we partner. Below you’ll find some recaps from recent projects and events we've been honored to be a part of as a church. Our desire is to empower a generation to embrace a lifestyle of service by putting others first. The CBSC provides emergency assistance to those in our community who are struggling to obtain life’s most basic needs. Changing the face of Haiti through the planting of churches, education, and leadership training. Rostering (credentialing) Ministry Leaders for Kingdom Impact. For over 30 years One Another Ministries has provided services to hundreds of organizations, churches, and sending agencies and thousands of international Christian workers of over 70 nationalities serving in more than 100 countries around the world – often during the most difficult times of their lives. Healthy people inside and out. In every community across America. Christians supporting Israel and building relationships between Christians and Jews in Israel and around the world. 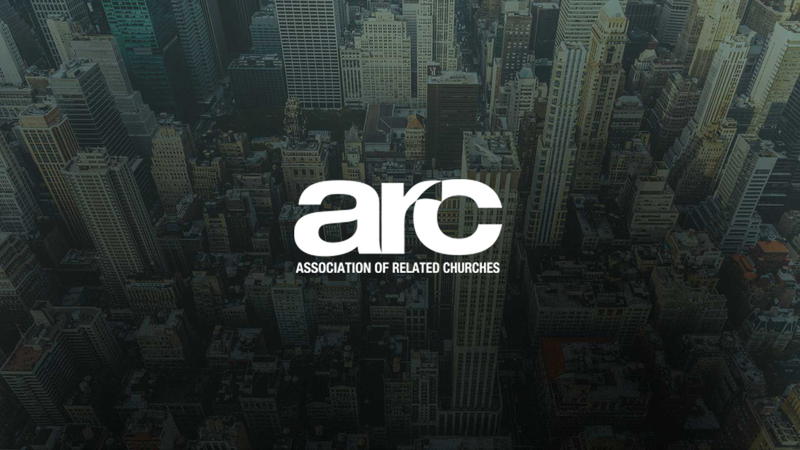 ARC exists to help couples with a dream in their heart to reach their city with the hope of Jesus.